For their first ever collaboration, the folks at Wings +Horns turned to Japanese outerwear brand Descente. 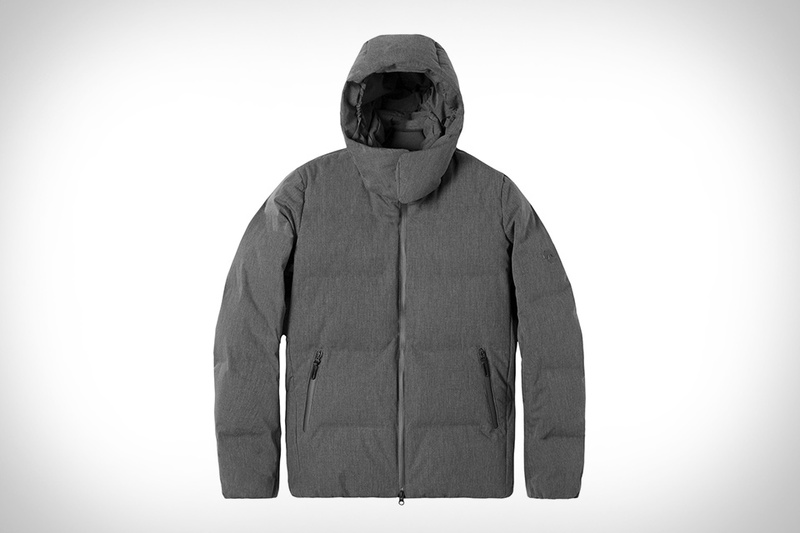 The result is this Allterrain Mizusawa Parka, featuring no exposed stitching and two-layer waterproof fabric designed to protect from sleet, snow, and rain. You also get a dual-stage ventilating front zipper, underarm vents, and a detachable hood. Made at Descente's Mizusawa Factory in Japan, it's a premium down jacket that is your best defense against the elements this winter.